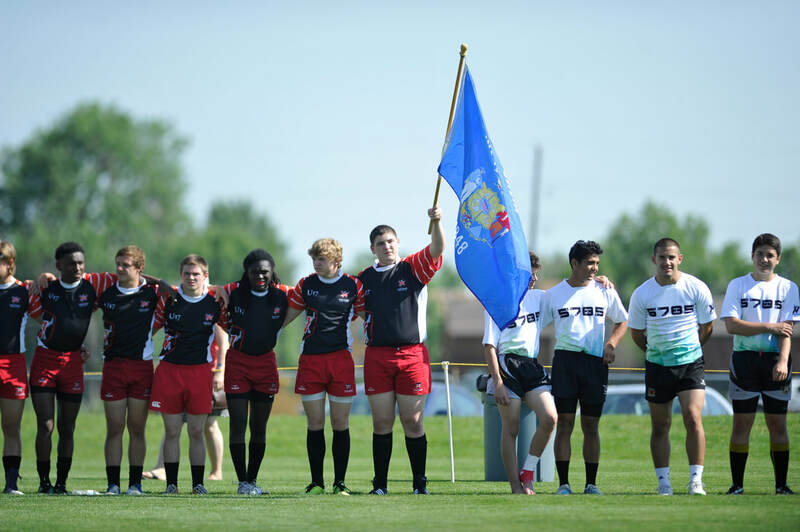 The Rocky Mountain Rugby Challenge, America’s Premier High School All Star Rugby Tournament, features over 35 sides! 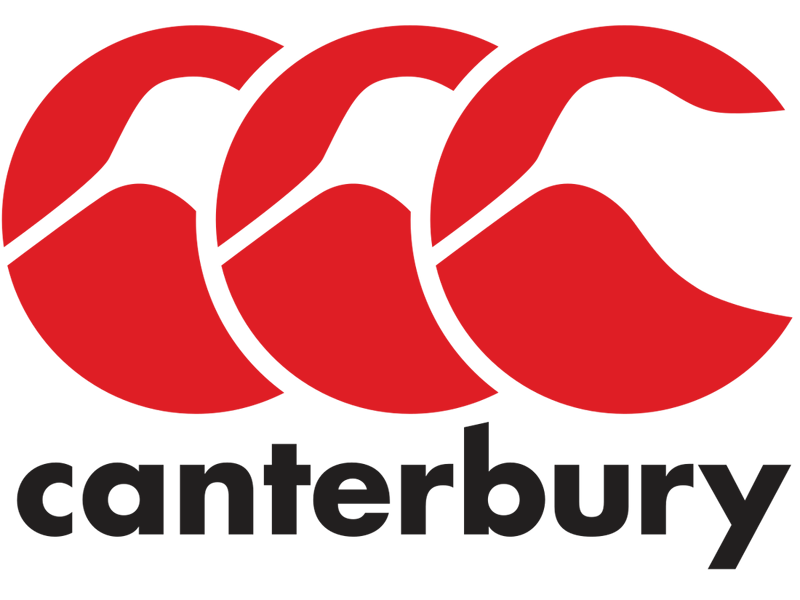 Teams from all over the United States compete in 6 brackets- Tier I (Seniors/Juniors, Boys and Girls), Tier II (Sophomores/Freshmen, Boys and Girls) and this tear both Boys and Girls Middle School. 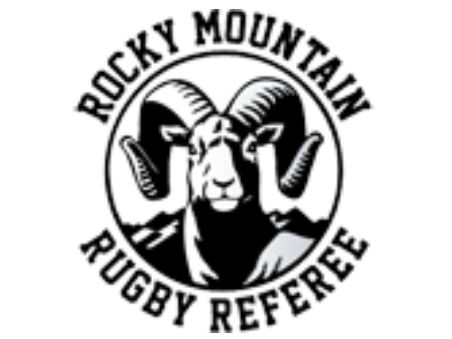 The Rocky Mountain Challenge continues its long-standing tradition of providing the highest level of high school rugby competition in the country. We have National Level Coaches and Selectors at the Rocky Mountain Challenge to evaluate the players. The players identified by the coaches and selectors will be invited to advanced camps. 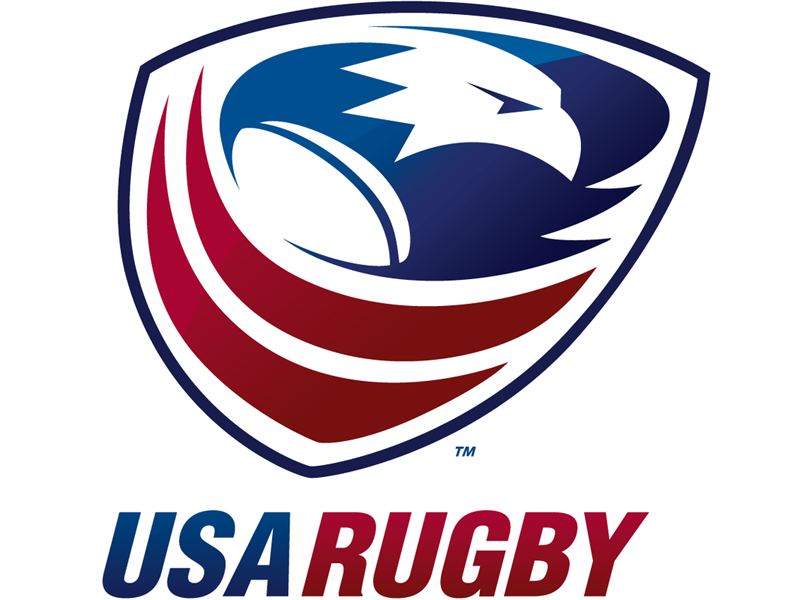 We will also have colleges and universities that have rugby programs to meet the players, parents and coaches. This year we have Karen Fong Donoghue of The Rugger's Edge who is putting on a seminar that focuses on student athletes. Karen is pleased to work with participating student-athletes. 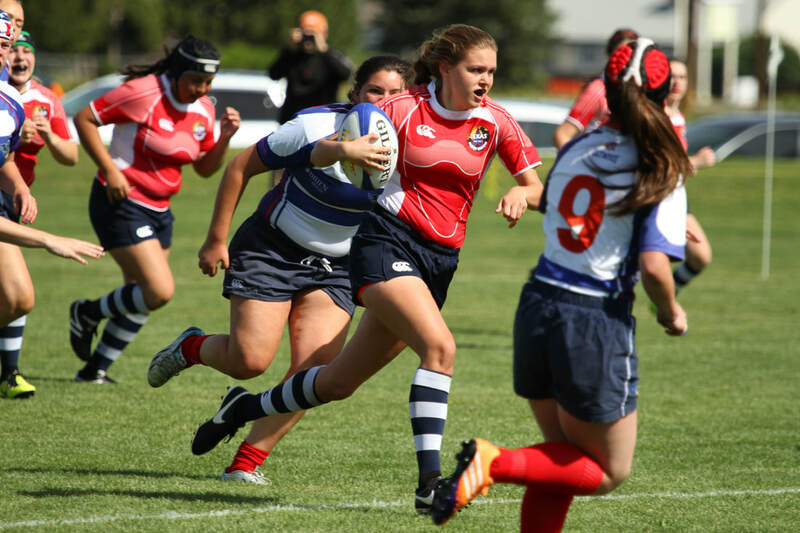 She will give an overview of the college rugby landscape and tips for students about how to communicate and stand out both to college coaches and in a tournament setting. This seminar is highly encouraged for all players, parents, and HS coaches attending the Rocky Mountain Challenge. Top college programs from around the United States will have tents at the tournament complex and scouts/coaches on site to meet with parents, coaches, and players. Are you a college program that wants to attend? Haven't booked your room yet? Check out the great deals we've lined up at 5 different properties within a short drive of the venue! In town for the week? 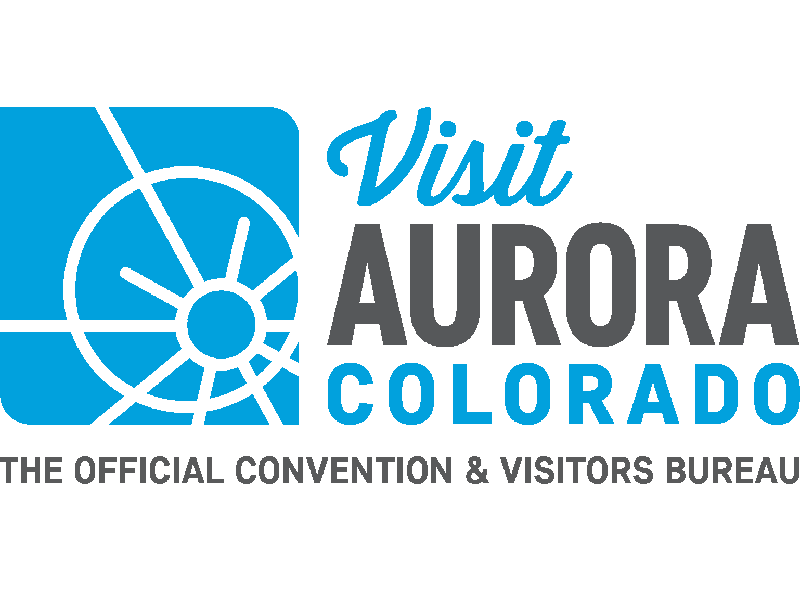 Be sure to check out all the best places to eat, train, and sight-see in the greater Denver/Aurora area! 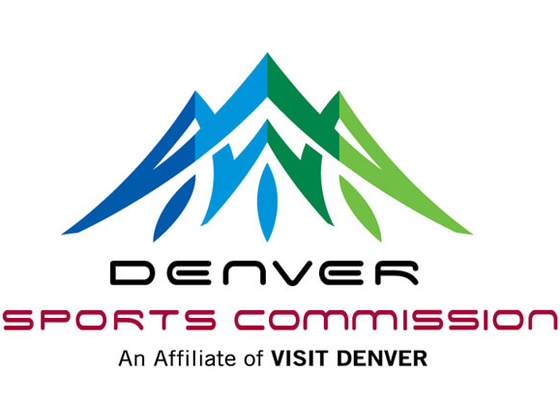 Stay up to date on the latest scores and schedule for the 2019 Rocky Mountain Challenge! Located adjacent to the headquarters of the Denver Broncos, Dove Valley Regional Park is a sprawling Arapahoe County facility that features over 9 fields as well as volleyball courts, a playground, several pavillions, and a paved walking path loop. Copyright 2019. Rocky Mountain Challenge. 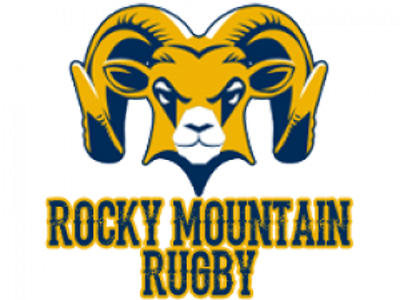 The Rocky Mountain Challenge is a project of Rocky Mountain Rugby. Website designed and hosted by Pantheon Sport.